Whenever a new version of anything comes out, there are always going to be developers trying to get into it or come up with some modifications, hacks or new software. With the advent of the iOS 5.0.1 untethered jailbreak, many iPhone users grabbed hold of this and did whatever they could to jailbreak their device. Unfortunately, there were some applications that crashed when you were trying to launch. One of these applications was iBooks. This is not something new for the iBooks application as it looks like Apple built it so that it couldn't be jailbroken. Developers were one step ahead of the Apple developers and were able to create a fix so that the iBooks could still run. 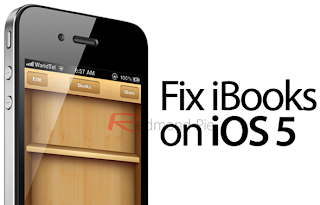 This fix is called iBooksFix2. It can be found in the Cydia repository. There are some other fixes available, though you need to make sure that the solution you choose actually does work. There is a method that will allow you to fix it manually, but apparently it causes other problems when syncing devices with iTunes. There is another app called xBooks. This did fix the issue, and has been created with the Corona jailbreak. Though this fix did the job it was not accepted into the Cydia repository because they considered it only to be a short term solution. It also did not really fix the problem, but rather it moved the actual location of the iBooks application. There has been some work done by different development teams that have gotten together to fix this iBooks problem. They have apparently fixed the kernel in Corona so that you don't have to use xBooks. As work moves along, it appears that work that has been done still needs more testing. As of this writing, it has only been tested on the iPhone 4. Once the testing has been completed for other devices, then a new package may be released. If you have used the xBooks to fix the issue, you will need to get rid of the package from the device you have. Once that is accomplished, then you should reinstall iBooks. 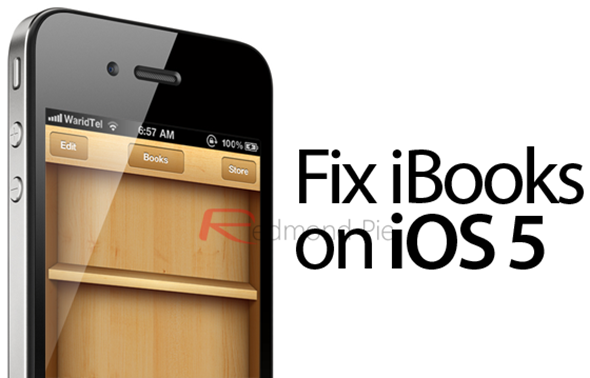 0 Respones to "The Fix for iBooks"